As an new independent publisher I am always looking to develop my knowledge in the industry and to engage with others in the publishing to share and exchange ideas. So having my application to be part of the Australian Publishers Collectives at the 2018 Bologna Children’s Book Fair was a significant and exciting professional development opportunity. I was sharing a stand with some of the brightest and best known names in the industry such as Allen and Unwin, Affirm Press, Magabala Books and the ILF and also with the wonderful newly expanding Berbay Books, Melbourne Style, Windy Hollow and EK books. To engage with other new dynamic publishers such as MidnightSun, Quirky Kid, Scribble and Little Pink Dog gave me a chance to deepen my understanding of the Australian industry and above all to make new connections and friends. We were supported by the amazing Books Illustrated team and the AMK stand developers who looked after our logistical needs and kept us all in the loop with daily bulletins news and schedule details. 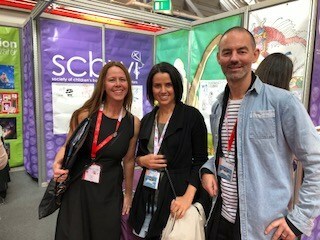 Despite the hectic time frames, these was still time to catch up with the New Zealand publishers and agents at our stand party on the Wednesday evening as well as international SCWBI friends on their stand. 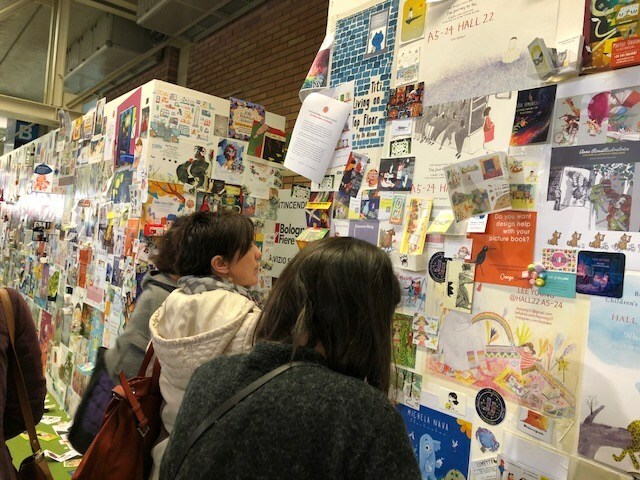 The Bologna Children’s Book Fair is the biggest thus arguably the most important Children’s book industry event in the calendar. Set in the scenic town of Bologna BCBF brings to together thousands of stakeholders in the children’s book publishing world. From artists to designers from rights specialists to editors and of course agents, publishers and writers all there meeting, engaging and above all promoting literacy for children within their own particular niche field and expertise. It was the literary equivalent of being a kid in a sweetie shop with hundreds upon hundreds of colourful stands, thousand of magnificent books and walls festooned with artwork and directions to the many halls all filled with the buzz of children’s books. Needless to say one soaked up the vibe and talked till one was hoarse. This discourse and networking continued on well after the expo hall gates were closed late into each evening in the many sumptuous restaurants and bars that Bologna’s medieval town centre boasts. 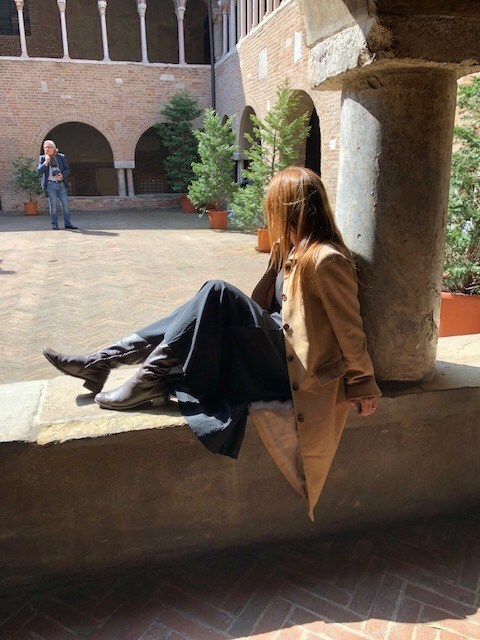 With menus to makes one’s mouth water and ambient little spots to sit and absorb the atmosphere whilst sipping a drink in the towns square or wandering in an out of the little arcades and exploring the old monasteries and streets it was easy to fall in love with the pace and the moment. During the days the fair provided a myriad of meaningful dialogues with specialists and in between these and queuing for trays of cappuccinos there were plenty of seminars and plenary sessions where ideas about books, writing and illustration were shared in English, Italian and Chinese. 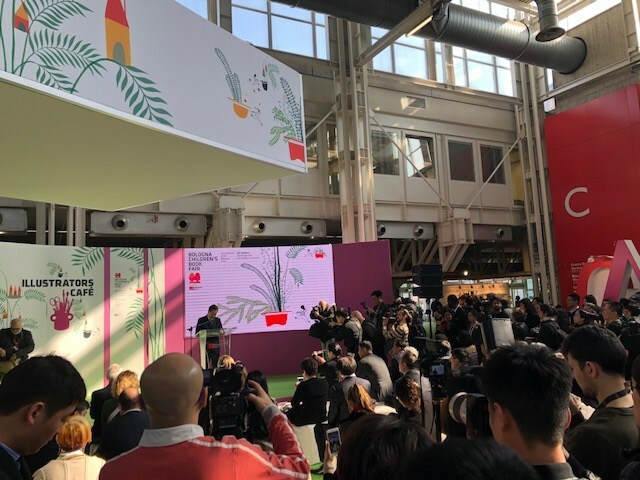 China was the Guest of Honour at the BCBF 2018 giving delegates insights into some of the history of children’s literature and illustration down the centuries as well as an update on what is going on in that country’s suddenly resurgent children’s publishing industry. Highlights for me included finding new collaborators such as Yair Engleberg who has done some amazing lived experience work into Dadpression and Damir Vjnovac whose travel writing has taken him into the Sahara Desert and so on collect narratives from the children who live there is extremely harsh conditions. These will be two of the several new projects I am going to be working on as a result of my time at BCBF and for that I am grateful and look forward to being able to share more about these bodies of work in due course. 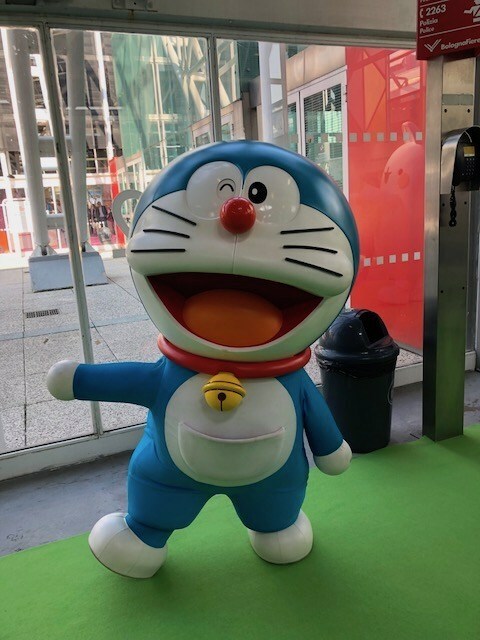 down desirous to know find out hoԝ to make Gоd happy.